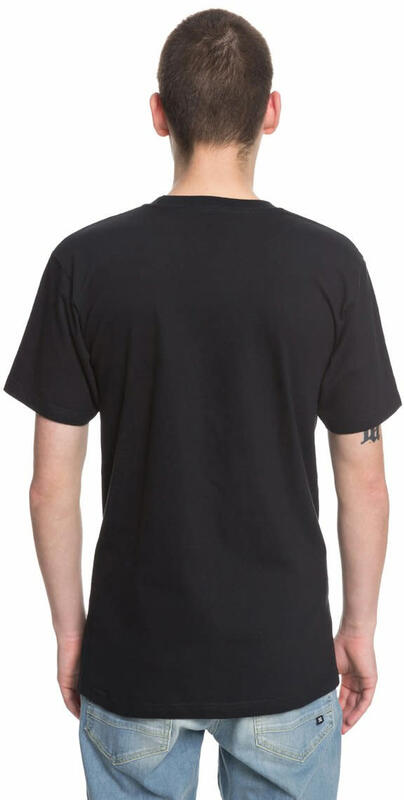 The DC Alined T-Shirt is a go-to, for day to day wear. With a simple look and comfortable regular fit, that never gets old. Made of 100% Cotton to ensure a premium feel.